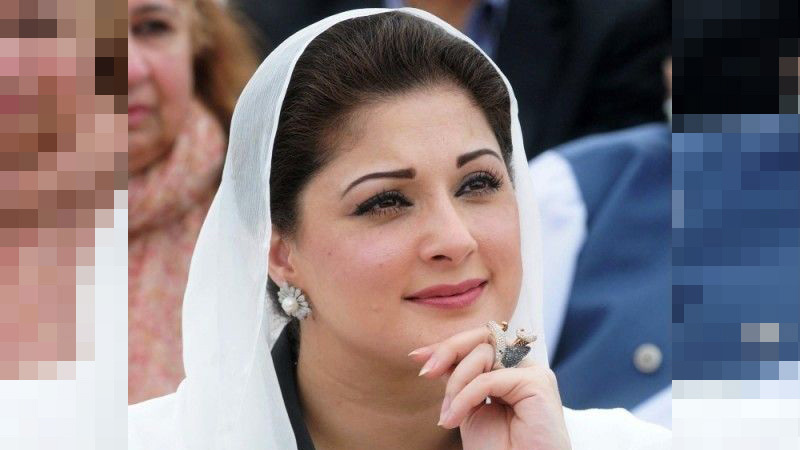 Maryam Nawaz, daughter of Pakistan Muslim League-Nawaz (PML-N) supremo Nawaz Sharif, Monday lamented that it had been five days since she had access to her father. She said that she was waiting for permission to meet her father, who has been incarcerated at Kot Lakhpat jail. Nawaz has been in jail since December 2018 following his conviction in a corruption reference in line with the Supreme Court’s July 2017 verdict. In her tweet, she mentioned that her father was unwell, and not even his personal physician had been allowed to see him. “A humble reminder: Force of retribution never sleeps,” she added. In another tweet, the former first daughter said there was no other way to inquire about her father’s well-being. “I am extremely worried because he had said that if, God forbid, something happened, he would not tell anyone,” she said, adding that she had no knowledge of her father’s condition. Maryam requested the masses to pray for better health of Nawaz Sharif.